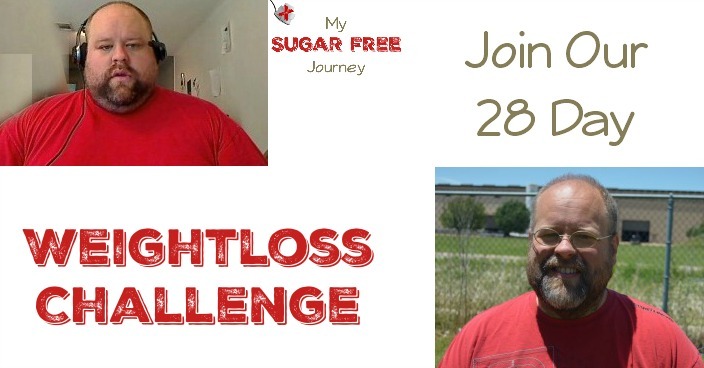 Here’s how My Sugar Free Journey is going this week! Please subscribe to my YouTube channel to never miss a video. NEXT POST Next post: What is Sugar Free and Keto Friendly at IHOP?